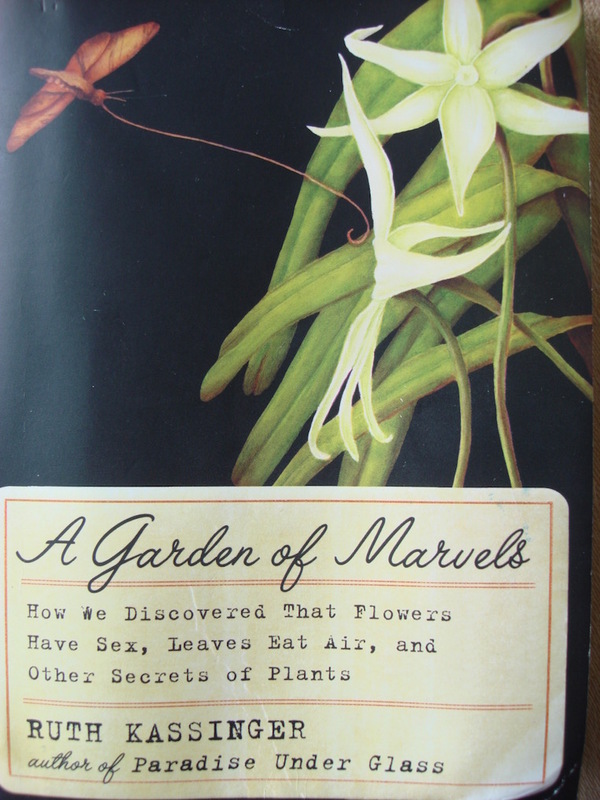 Remember, these garden books or magazines are not in any particular order.... so dig in and read. I really like the feel of paper books... I like to write in the margins, make notes and add tabs to mark a place or bit to return to. But you can read these on whatever you like... hopefully most of them will be downloadable... if not, curl up with a cuppa, and read and learn. 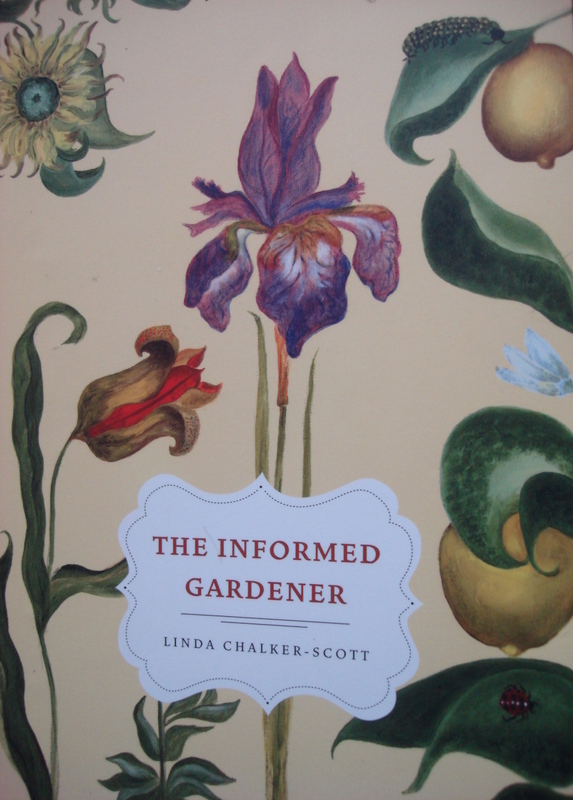 Debunking many anecdotal garden myths, this book is backed by scientific research. Boring, it isn’t. It is charming and witty with a no-nonsense approach. Ms. Chalker-Scott is a passionate professor whose life work is devoted to raising consciousness about marketing misconceptions so we can garden with intention and confidence in an environmental and sustainable way. I learned so much from her first book, I bought this one and was not disappointed. She surprises, teaches and makes a whole lot of sense. This book is readable, informative, and also charming but in another way. 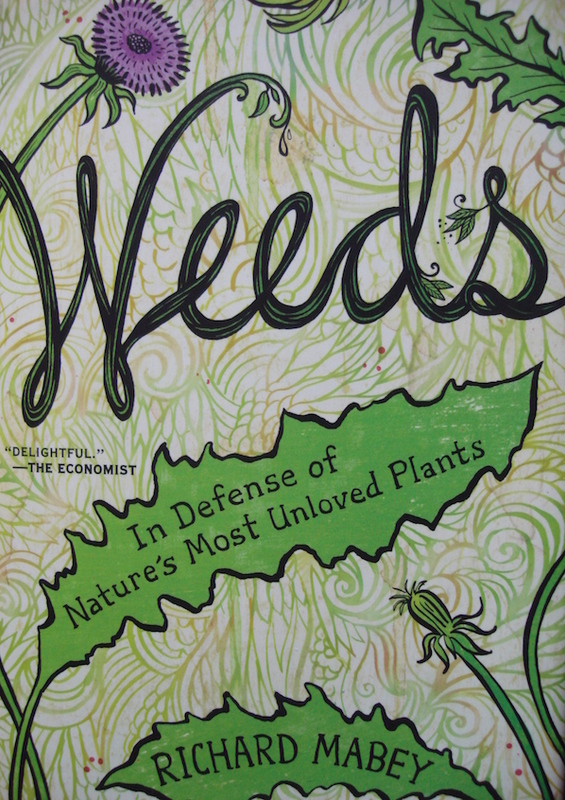 He takes us through the life of some plants and seeds we call weeds, showing why we do, where they came from and that many have been here for many centuries. He shows how they travel thousands of miles on ships, in ballast, on animals and in other unmentionables. This is a book to read…and to learn from of course… loved it. 1941, a young city horticulturist is sent to the countryside to teach young people how to grow crops for the home front. Of course the twists and turns with the heroine and two war-weary companions teach about joy and the unbelievable risks of love. 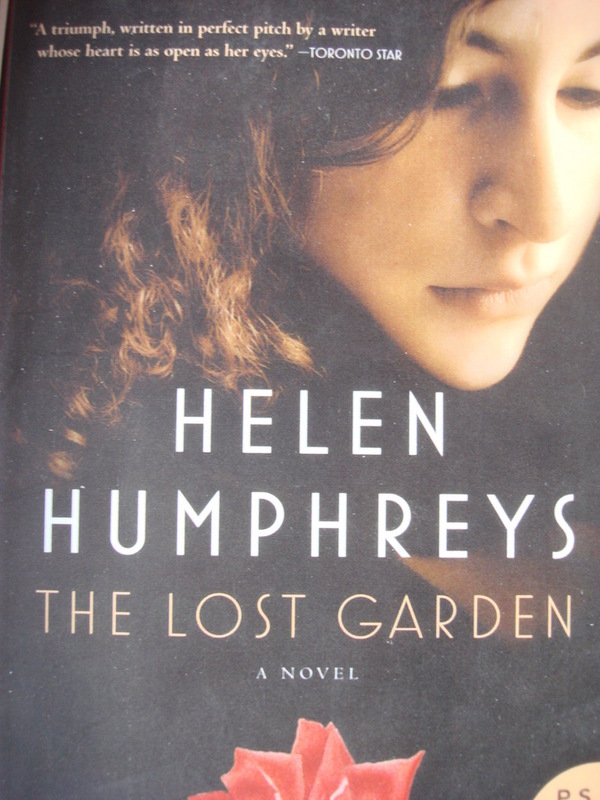 “This book was born of a murder, a murder I committed.” The victim was her beloved Kumquat tree that she decided to prune. Because she knew nothing about pruning, the tree died. So she wouldn’t repeat her failure, she set off on a journey that became a wise and enchanting odyssey, discovering the secret life of plants. Literally “awe-some”… with anecdotes, accessible science and some history, she tells us things we would never have learned on our own..
Paul puts the common myths that roses are difficult to bed with his no-nonsense approach and advice with a healthy dose of encouragement so you too, can have beds full of lush, chemical -free, vibrant roses. He dispels the Diva Rose myth and proves that garden roses are just flowering shrubs. 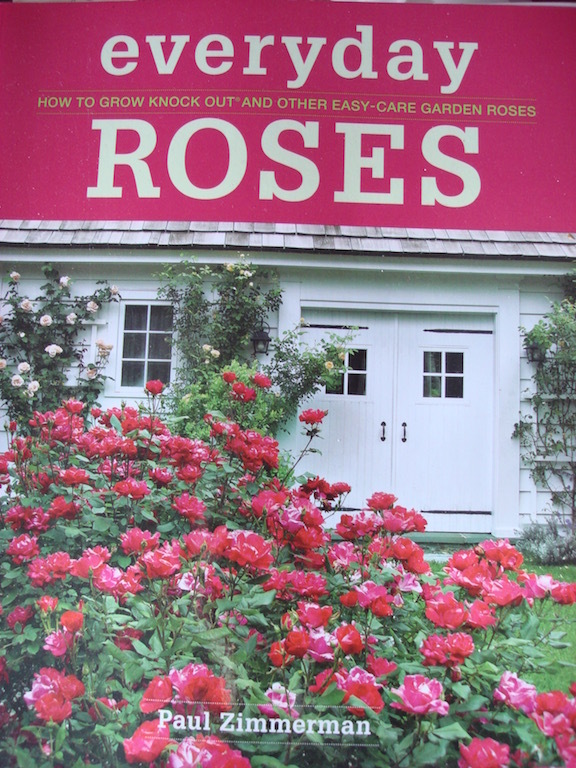 He makes the art of pruning easy and less scary; he shows how to plant and buy roses and includes many video links showing the how-to’s of roses. 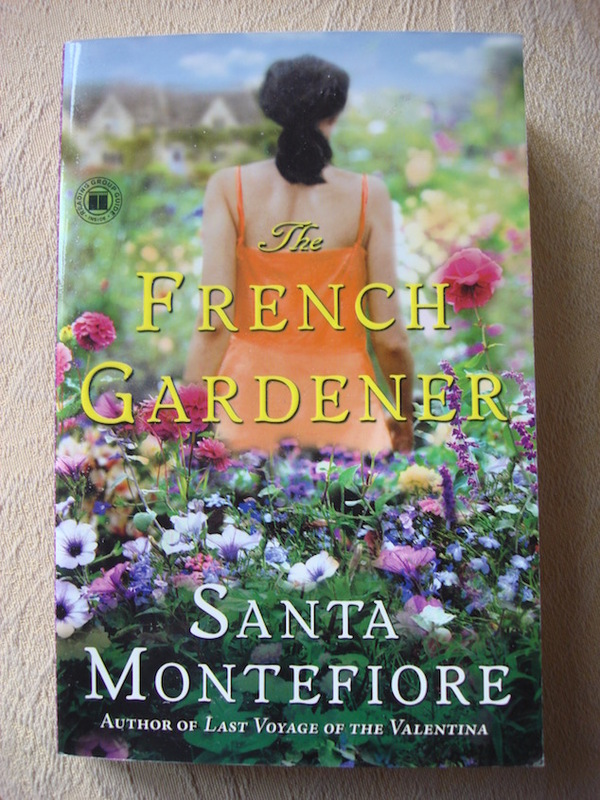 This book is a must-own for anyone who wants one rose or a garden full of them. How plants experience the world; how a Venus Fly Trap knows when to snap shut; how plants know up from down and whether they appreciate Led Zeppelin or Mozart. 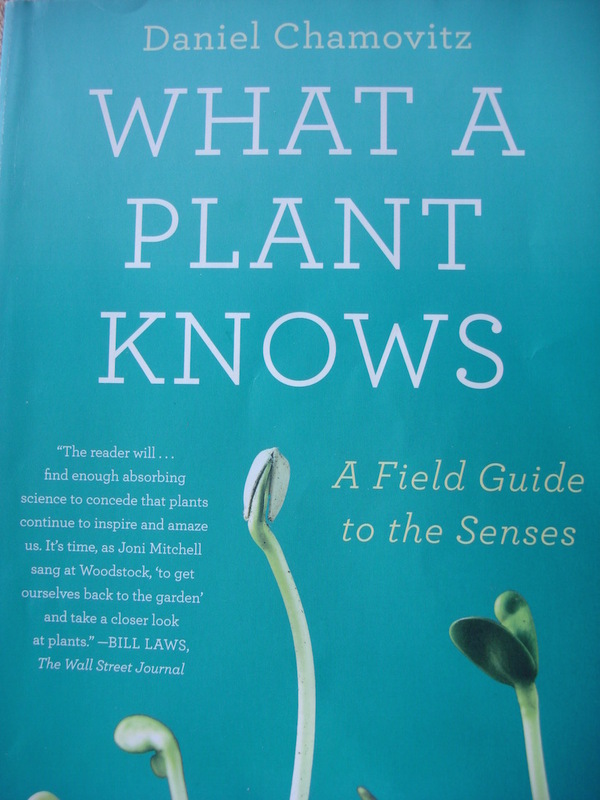 The most fascinating book about plants I have read. With passionate gardener-writers like Beckie Fox (also the editor), Judith Adam, Steven Biggs and photographer Jim Norton, this glorious magazine is truly about what makes the best gardens. 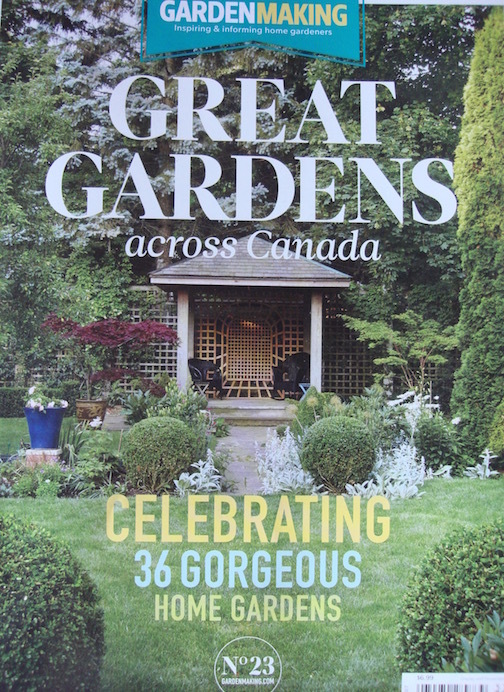 Published in Ontario, it showcases gardens, garden issues, new plants, and other inspirational and educational articles. 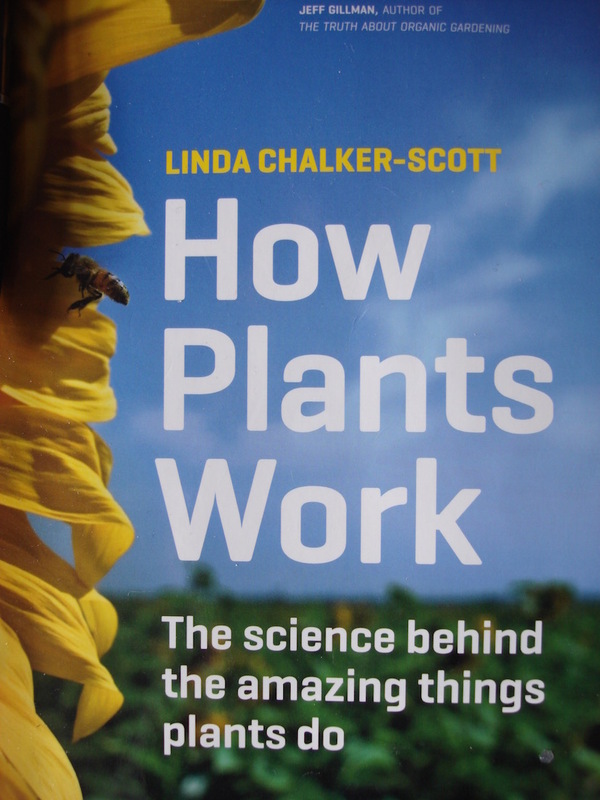 The stranger-than-fiction science that explains how plants tell time; how they move to follow the sun and why; and why they change colour. 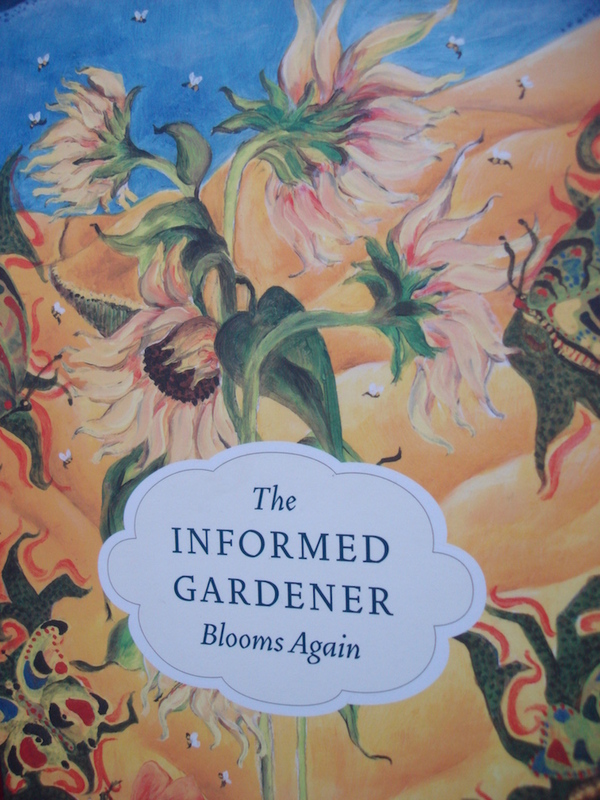 Written with frankness and backed by research, she dispels myths and shows why we garden a certain way and why it is successful and why it isn’t. A series of letters about their gardens between Christopher Lloyd and Beth Chatto. 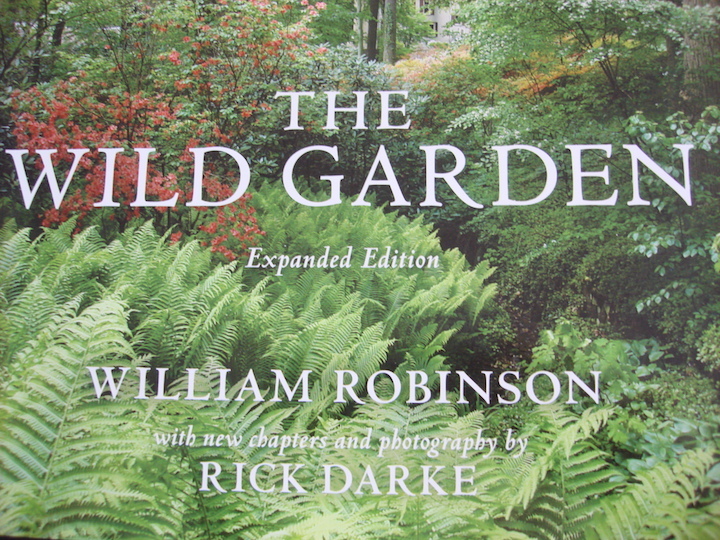 A delightful correspondence between two legends (and friends) with two different styles and how they succeed or fail in their own gardens. I have read this book twice now and find a few hint, or giggle each time. Put this one in your library. And be sure to share with me, what you read so we can learn from one another.